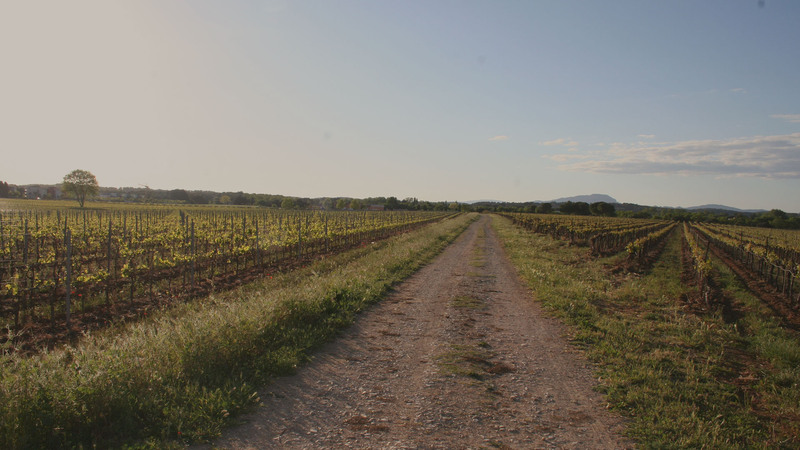 At the South of the Pic Saint Loup, between land and sea, Cévennes and Mediterranean, Mas du Pont takes all its splendor and extends on 55 ha of vines, wood and pastures. It is a place of culture and traditions, around the vineyard, wine, gastronomy and bulls. 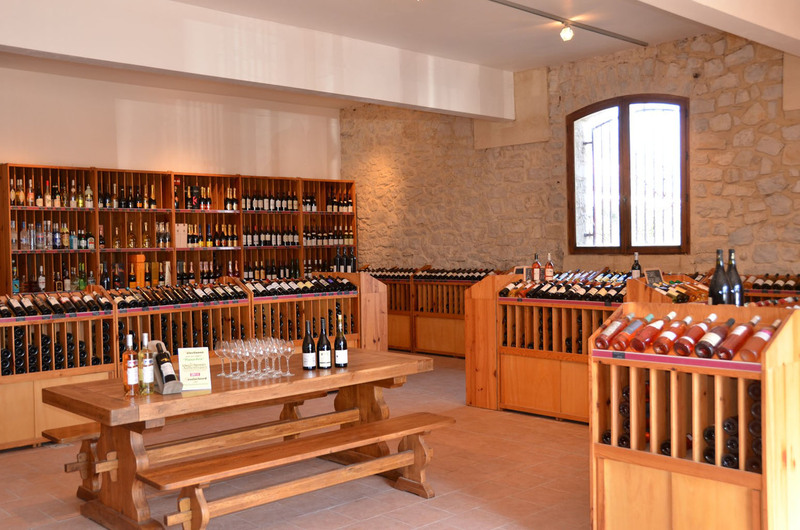 We welcome you in our sales cellar to make you discover and taste the wines of the estate and the great wines of Languedoc. 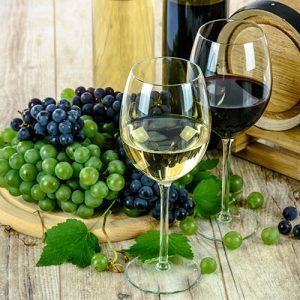 We also offer tasting initiation workshops around a few wines of our selection with a visit of the cellar and the vines. 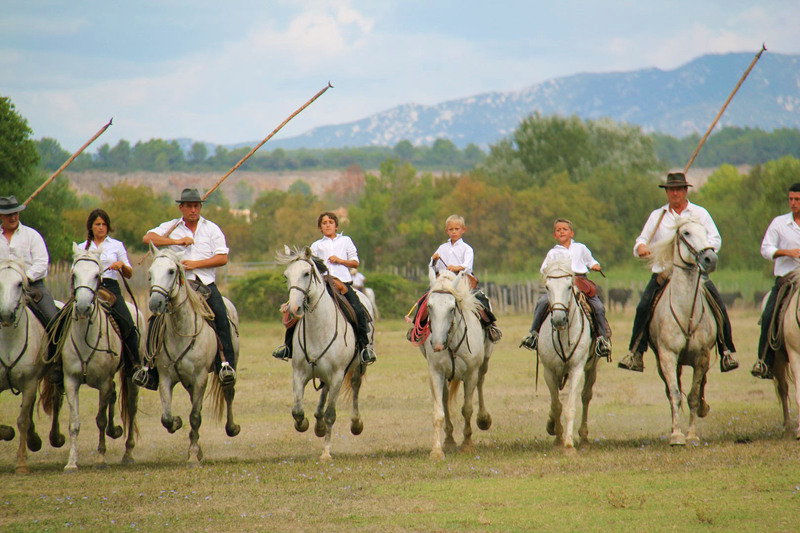 With its Camargue traditions, the Vellas Manade will make you share the passion of the bulls and horses. Didier and Rémy Vellas invite you to discover the traditional bullfighting shows, ferrades in the midst of the bulls and the vines. 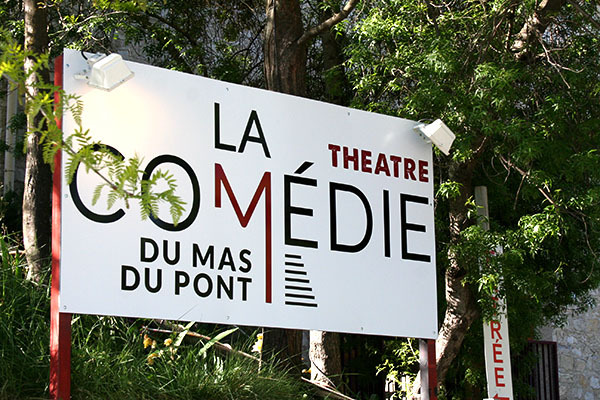 The Amuse Theater offers humor shows and welcomes you in its beautiful hall of 200 seats. From 2, 4 or 6 people, come and enjoy our lodgings labeled “Gites de France” to welcome you in the best conditions of comfort. With family or friends, it is the ideal place to meet during a stay in a natural, calm and convivial environment. 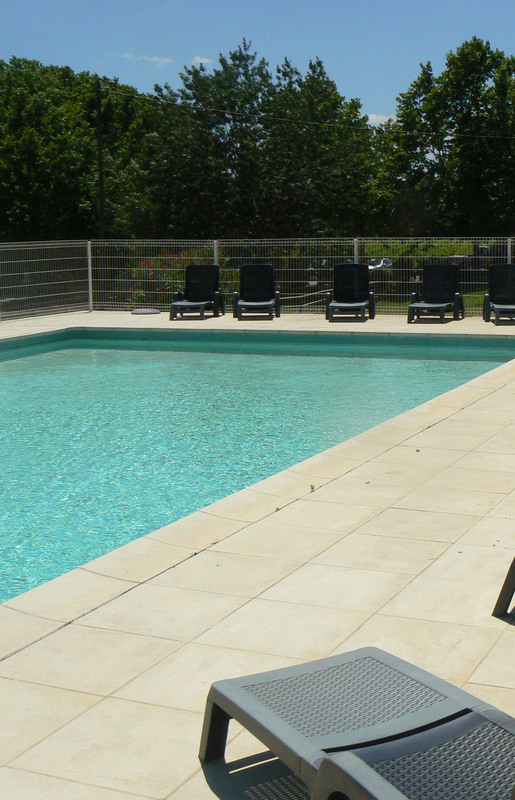 Also available, is the pool, to relax and spend a sunny holiday at the water’s edge. 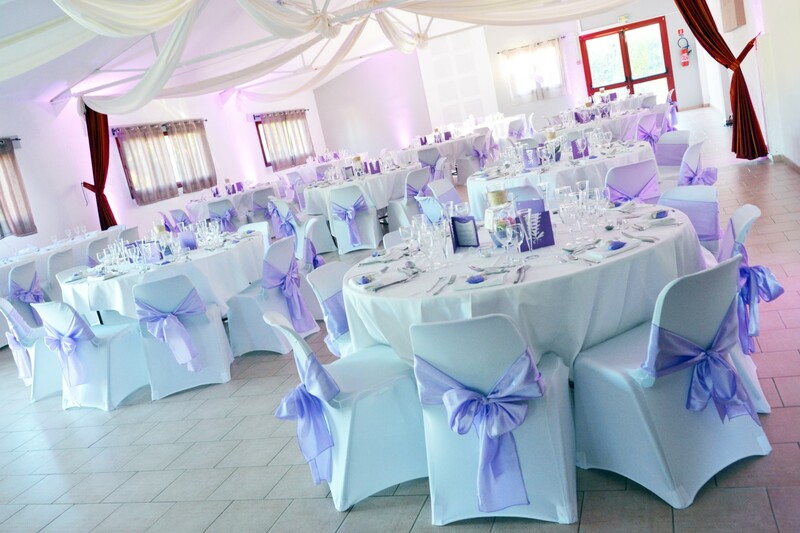 300m ² surrounded by numerous green spaces and a marquee to accommodate all your events (wedding, anniversary, seminar …).